VICE CITY: NEW YORK IN THE 80s... In search of more information about the substance, Ash flees to Los Angeles with a band of allies, where he clashes with Yau-Si, an alluring and duplicitous young assassin. Drawn in by Yau-Si, one of Ash's so-called allies betrays him to the Chinese mafia. 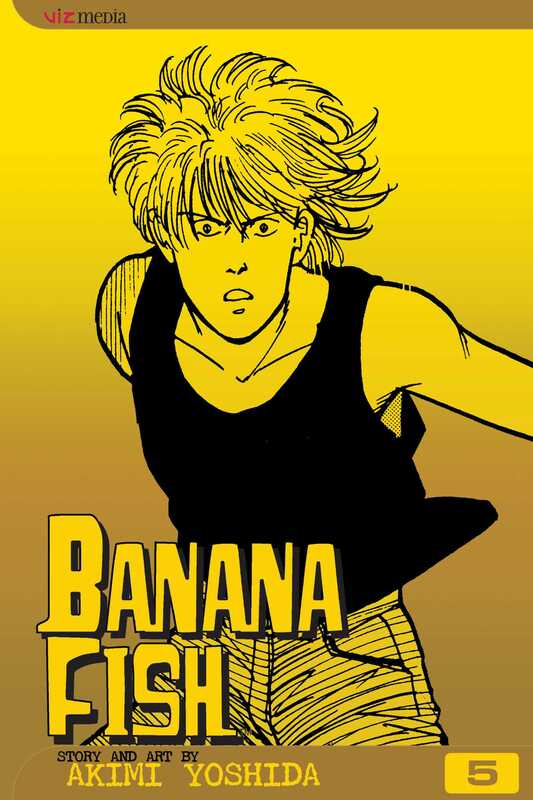 Once again Ash is handed over to the rapacious Dino Golzine, who will do anything to cash in on Banana Fish!